Welcome to the web site for Brown Gable Rentals, L.L.C. and Alisty Rentals, L.L.C. We have apartments, townhouses and houses for rent in Benton, Kentucky. There are three apartment complexes in Benton. 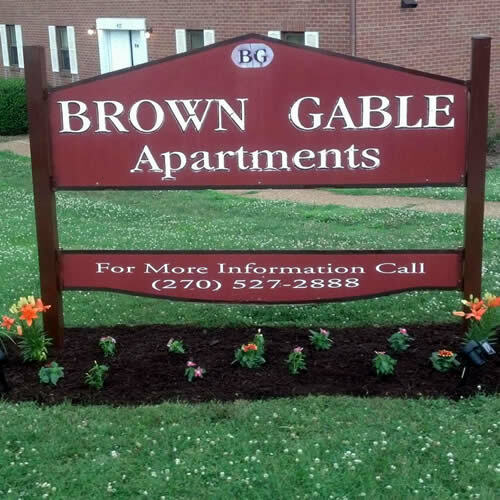 Brown Gable Apartments are located on 10th Street just off Birch Street, just 3 blocks from the court square in Downtown Benton, KY. The townhouses are located adjacent to the Brown Gable Apartments. 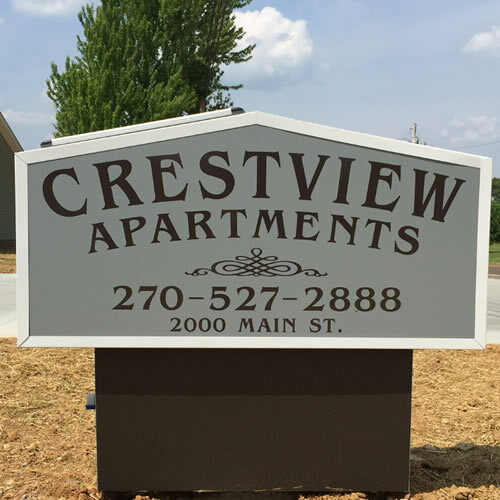 There is a second complex on South Main street called Crestview Apartments. This is a newly built complex with 1 and 2 bedroom apartments. The third complex, Olive Place Residences, is located at 1305 Olive Street in Benton KY. This new complex has 1, 2, and 3 bedroom units. The rental houses are located in various places. Click on a link above to learn more. 1207 Poplar Street, Benton, KY 42025. The rental office is typically open 9am-2:30pm Monday – Thursday. © Copyright 2013- Cyber WebSmith, Inc. and Brown Gable Rentals, L.L.C. and Alisty Rentals, L.L.C. All rights reserved worldwide.